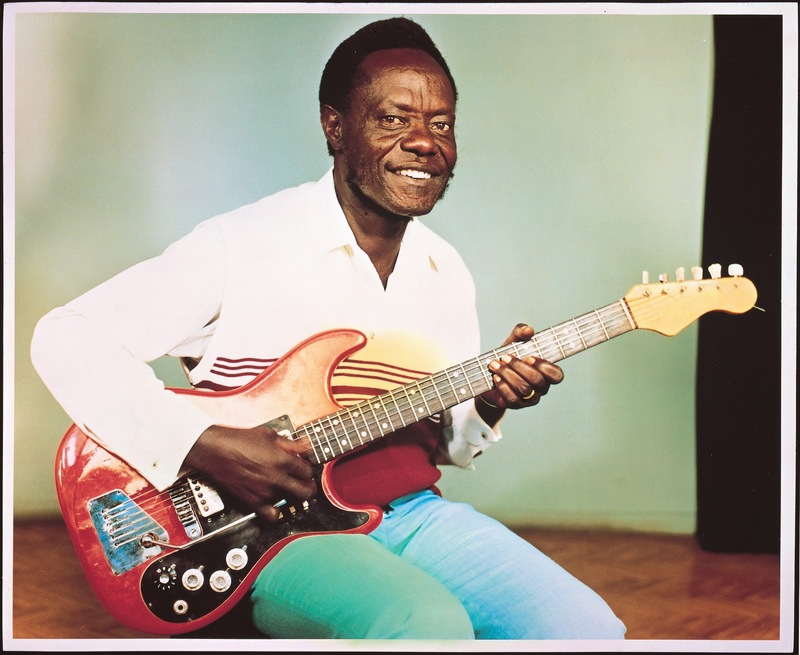 Daniel Owino Misiani, known as the “grandfather of Benga“, came from Tanzania, moved to Kenya in the 60s to become a musician, where he pioneered this new music. 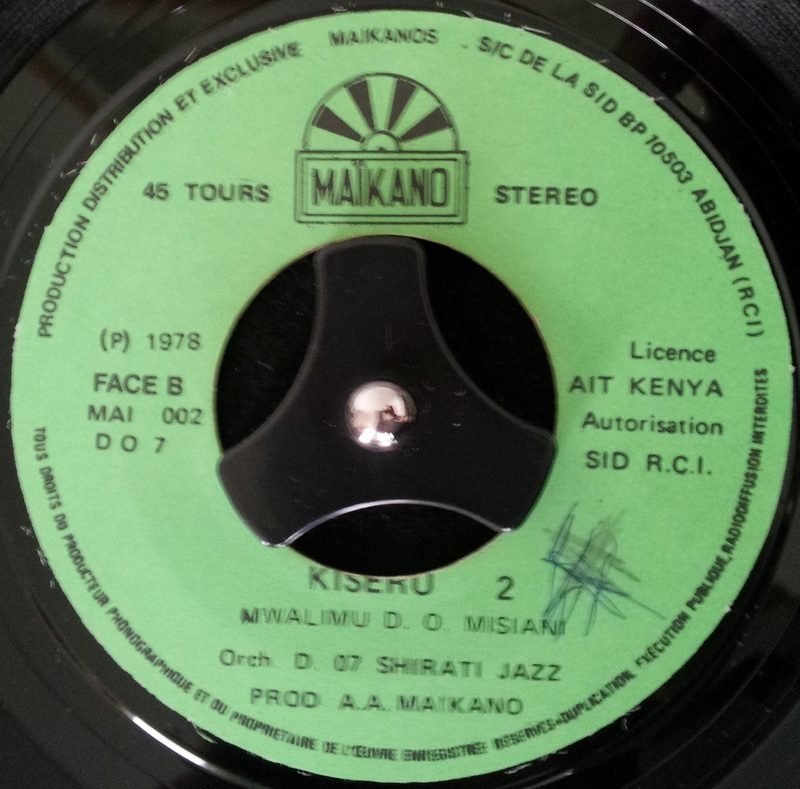 He started recording with the Victoria Boys, later becoming Shirati Jazz, who gained popularity as Benga took off in the late 70s. Misiani seemed to always be surrounded by controversy. In the 60’s, when he started playing his songs in local villages, he was popular with the school girls and young women, drawn to his early love longs, so much so, that fights broke out amongst the men of the villages keen to impress the large female gatherings that followed him around. On several occasions he was forced to flee the villages after guitars were smashed by angry men and village elders. Later on in his career, being part of the Luo people, a large tribal group in Kenya that felt excluded from the government, many of his songs commented on politics and current affairs. Therefore, he was always keenly followed by those in power, who wanted to be certain he wasn’t being critical of their policies. He was jailed a couple of times as a result. 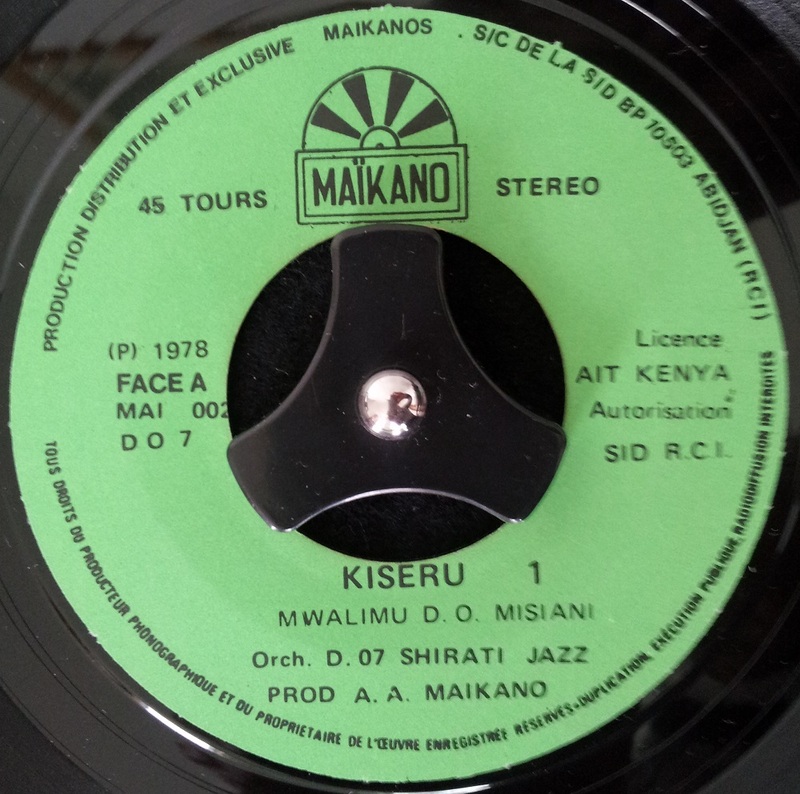 The classic Benga sound in the late 70’s, as heard in Kiseru, was built around a catchy guitar riff and two part harmonies that gradually progress before the song descends into pure unadulterated fast dance music. In the 80’s the boom passed, as other styles gained in popularity, problems with cassette piracy, and lack of airplay meant that Benga suffered. Sadly, as it seems with so many of these artists, Misiani died in 2006 in a car crash. He left behind 14 children* and two wives. * One of Misiani’s children, Robert aka Gun B. Robert, followed in his father’s footsteps into music, became a Hip Hop artist and recorded the hit Nampenda (“Love” in Swahili) – I believe it his him rapping on the chorus. In the video Pilipili (?) appears to impress a female shopper, showing her what particular tea to buy in the supermarket.